Presidential's Billiard tables represent accuracy, beauty, and stability worthy of our high quality product. 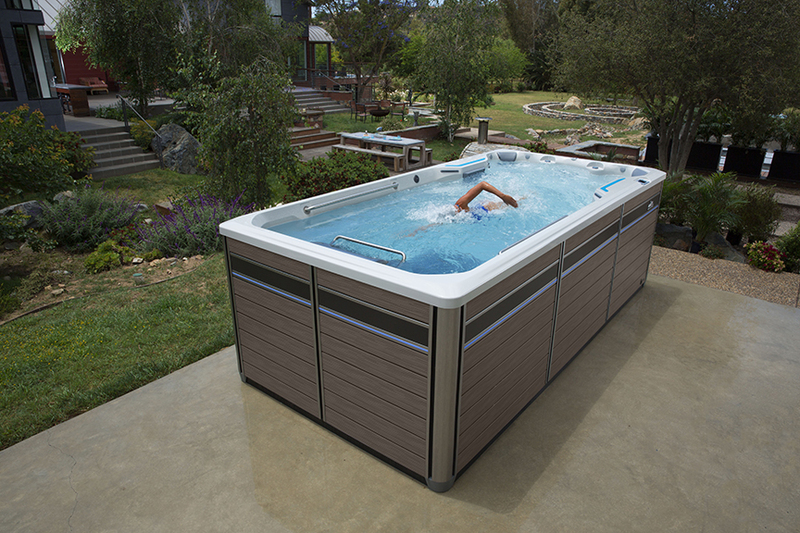 At Burnett Pools and Spas We know the best...and offer the best! Made of durable, machine-washable, BPA-Free acrylic, The Beach Glass'® patented ball and stem design holds the glass upright in sand, grass and snow. The glass makes for a wonderful conversation piece and can add a touch of elegance and innovation to that special event on the beach, outdoor concert or on the slopes. And they float! The Beach Glass® was created as an attractive and creative drinkware alternative to enhance the shared experience at the beach and forever replace those unsightly, disposable plastic cups that litter beaches and parks. 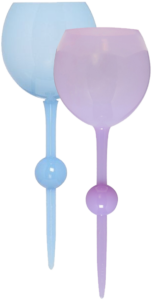 The Beach Glass® is available in Crystal Clear, Ocean Blue, Sea Green, Pink Sunset, Purple Haze and White Sands. 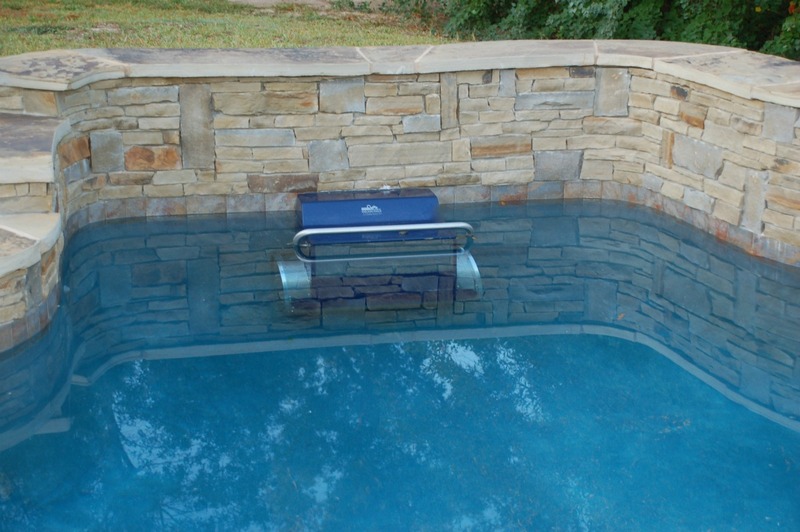 At Burnett Pools and Spas, We know the best...and offer the best! Join the beach party, or the picnic with your Beach Glass drinkware, see our collection today at one of our three Burnett Pool locations.